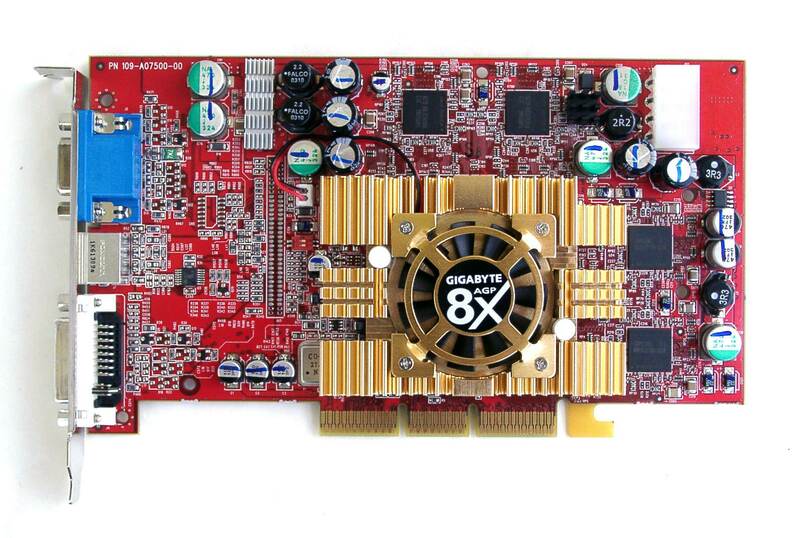 We keep on tracing video cards coming onto the Russian market which are based on ATI's latest chips. 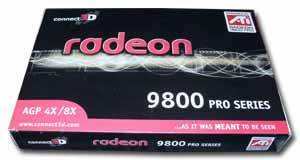 The Canadian company has recently announced new High-End (RADEON 9800 PRO) and Middle-End (RADEON 9600/9600 PRO) lines. Some time ago we reviewed a new solution from Hercules which amazed us with its design and the particular attitude of the developers. 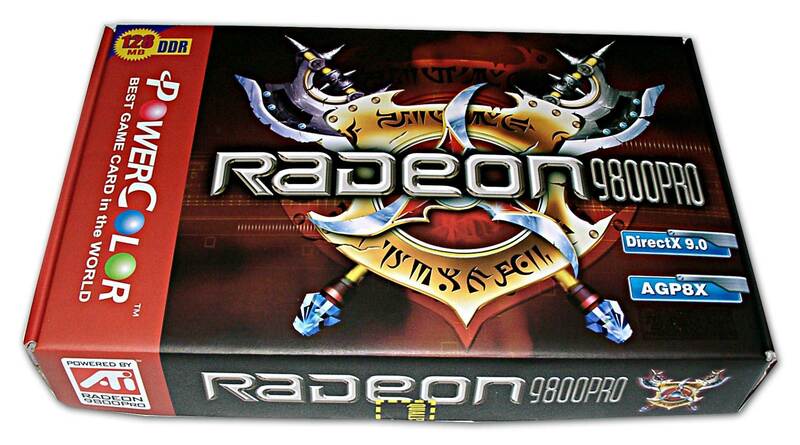 All the ins and outs about the RADEON 9800 PRO are described in the basic review of this chipset and cards built on it. Although NVIDIA has already launched a new 3D king - GeForce FX 5900 Ultra, the leading position actually belongs to the RADEON 9800 PRO the sales of which have already started. Today we are going to test three such cards, and we'll see whether they are able to outdo the Hercules's solution in design, accessory pack etc. 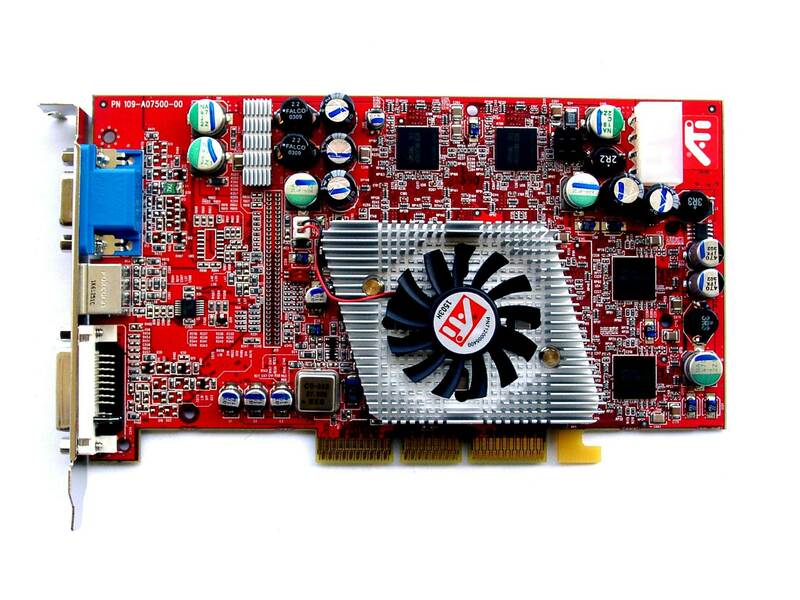 But taking into account the price of such cards (over $450 for the beginning of May), OEM cards of the reference design, if available, will become quite popular as well. Two cards come from Taiwan, and the third one is of the European origin. 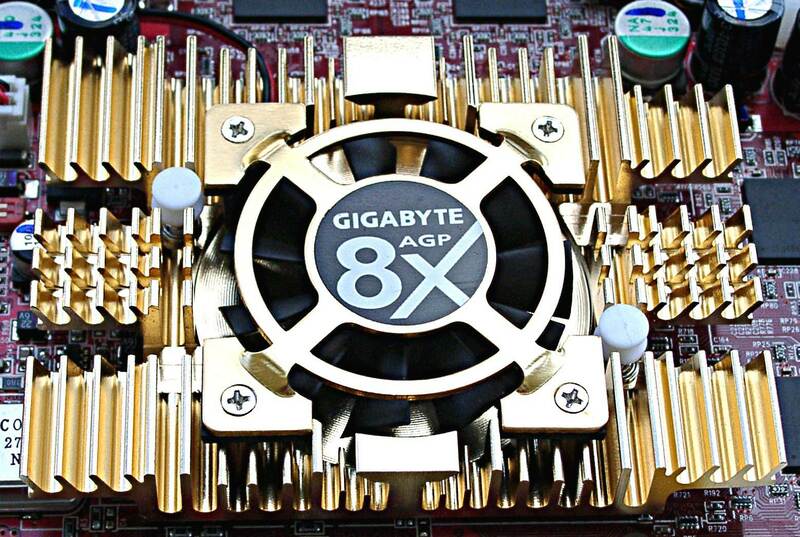 Gigabyte is well known all throughout the world. CP.Technology is also popular for its PowerColor trade mark. This company has been mostly focusing on ATI's processors for a year and a half, that is why the RADEON 9800 PRO wasn't neglected either. 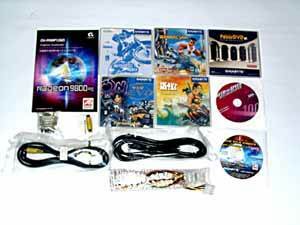 Connect3D is a new European company. 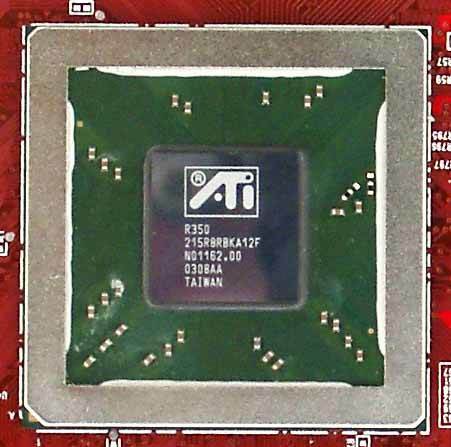 First we heard about it in January 2003 at the ATI's marketing event held in Moscow together with a number of its partners. 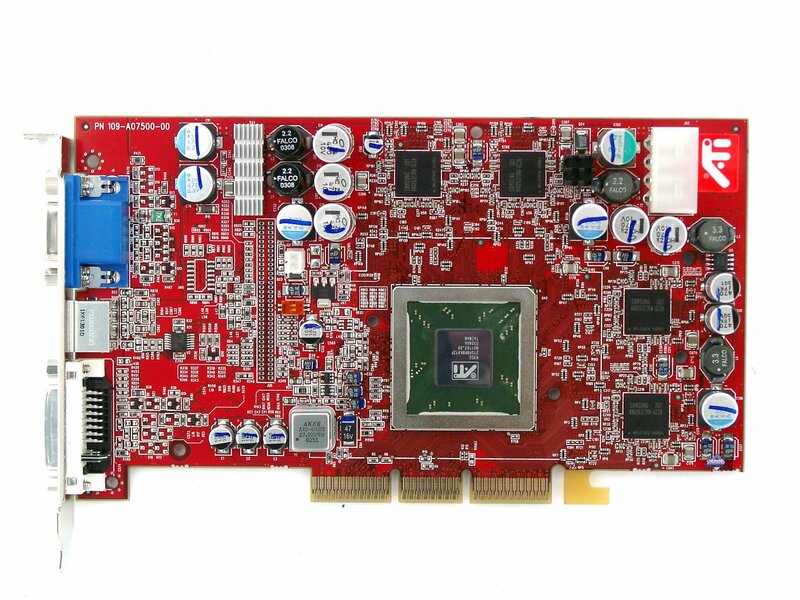 We have lately tested several Connect3D's cards. On one hand, they demonstrate good quality (though Connect3D has production facilities in China); on the other hand, some of the cards had their frequencies lowered relative to the clock speeds recommended by ATI, and users were not informed about it. The advantage is that Connect3D can make the prices lower to make its cards competitive against those of established Taiwanese manufacturers. 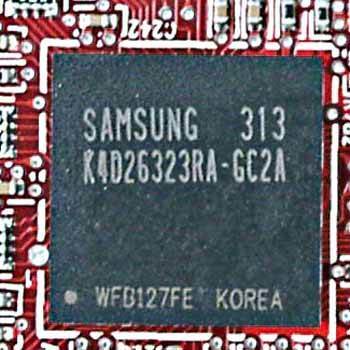 Samsung (BGA) memory chips. 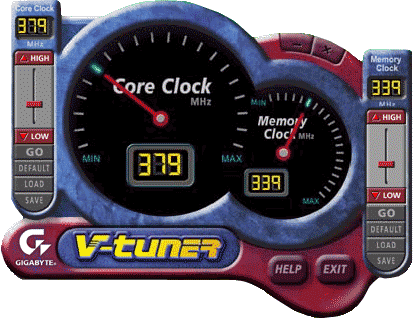 2.8ns access time, it corresponds to 350 (700) MHz, the memory works at 340 (680) MHz, the GPU at 380 MHz. 256bit memory bus. Reference cooler. Ordinary aluminum pin heatsink with a fan in the center. 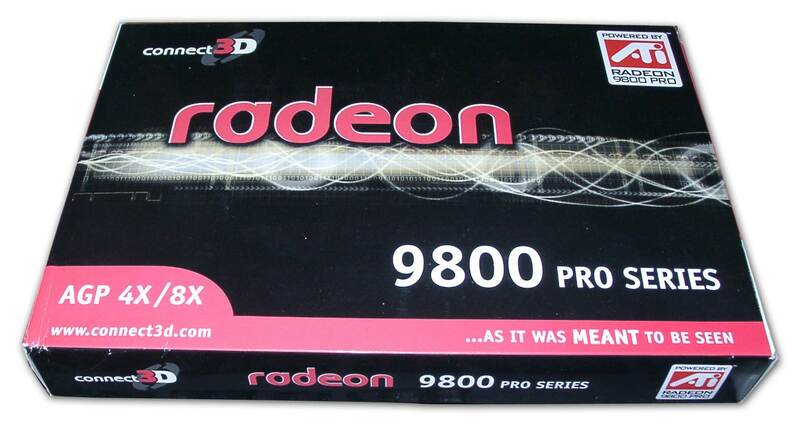 The cooler of the RADEON 9800 PRO looks simpler and cheaper than that of the NV30/NV35, and its speed is higher (at least, in comparison with the NV30). 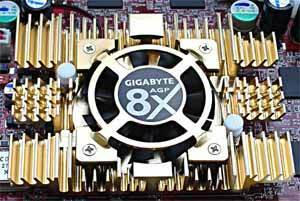 Gigabyte traditionally uses its own coolers. 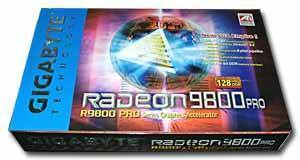 They didn't invent anything new for the RADEON 9800 PRO but used the same as they put on the RADEON 9700 PRO. This is a massive aluminum heatsink with a fan in the center. 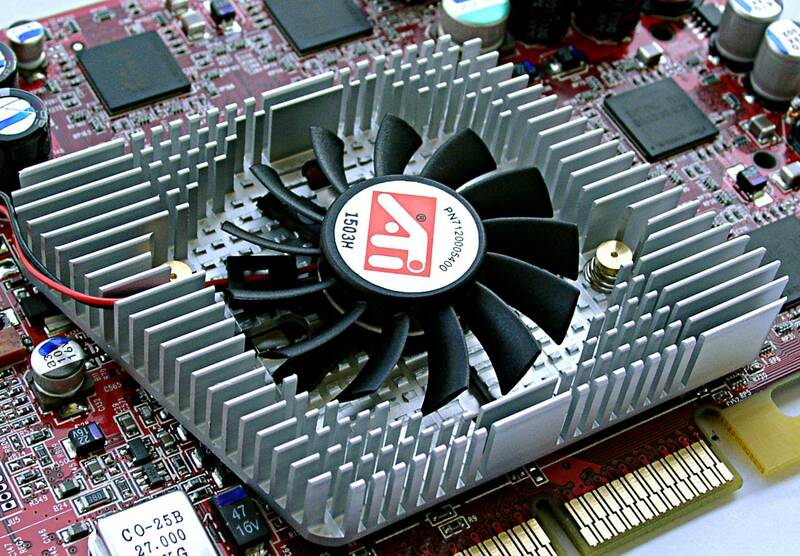 Have a look at the GPU (VPU) R350, i.e. 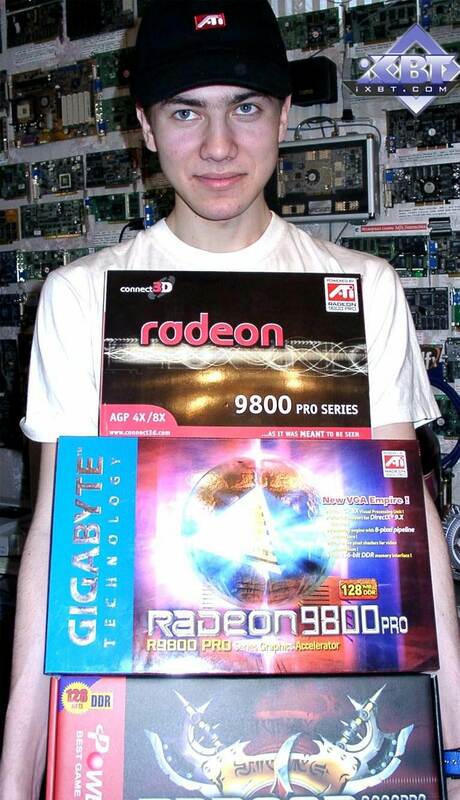 RADEON 9800 PRO. Well, there is the same mirror surface of the base, the same FCPGA as before. CD with drivers, User Manual (with a register card), S-Video/RCA extenders and S-Video-to-RCA and DVI-to-d-Sub adapters. 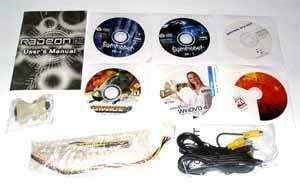 CD with drivers, 4 CDs with games and demos, WinDVD, User Guide, S-Video/RCA extenders and S-Video-to-RCA and DVI-to-d-Sub adapters. 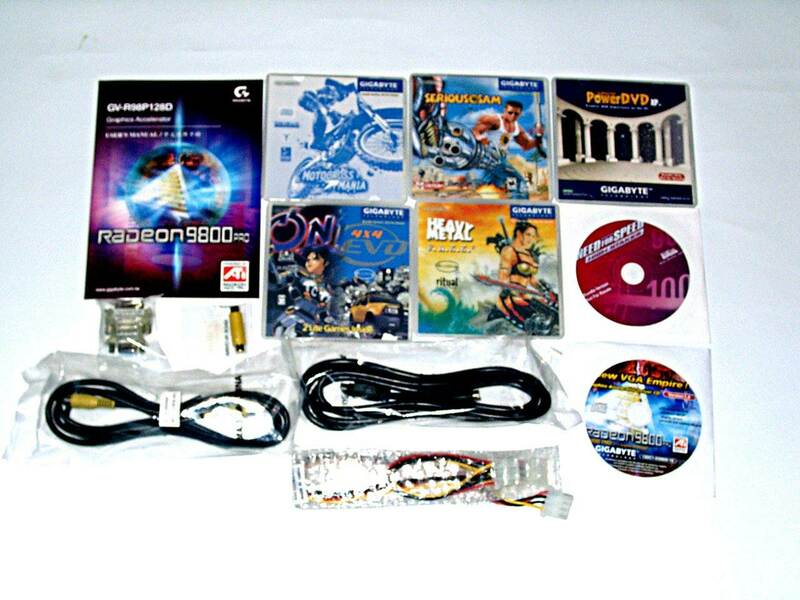 User Guide, CD with drivers, S-Video-to-RCA, DVI-to-d-Sud adapters, S-Video/RCA extenders and several old games. 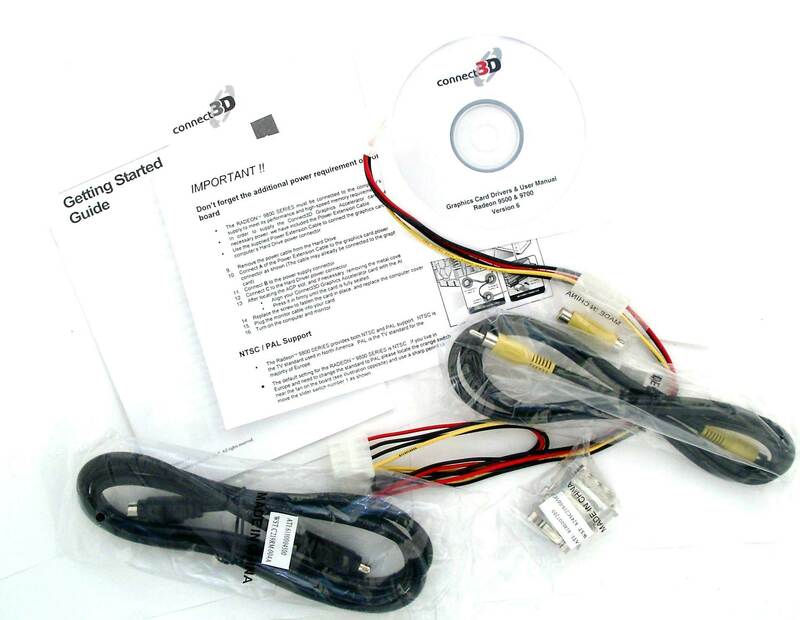 Although all Connect3D products are packed into boxes of a single style, such cardboard doesn't suit for such High-End solution. It looks like a noname card. The dimensions are small, and it's not that easy to put the card inside. This bright box is made of thick cardboard, that is why the contents will be safe. 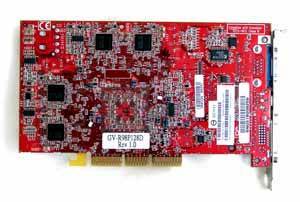 The video card is fixed inside in a special niche. This is a new package type of Gigabyte. Earlier they put cards into boxes similar to the above one. Now the box has a double cover; the glossy box of thin cardboard contains a white box made of thick one. 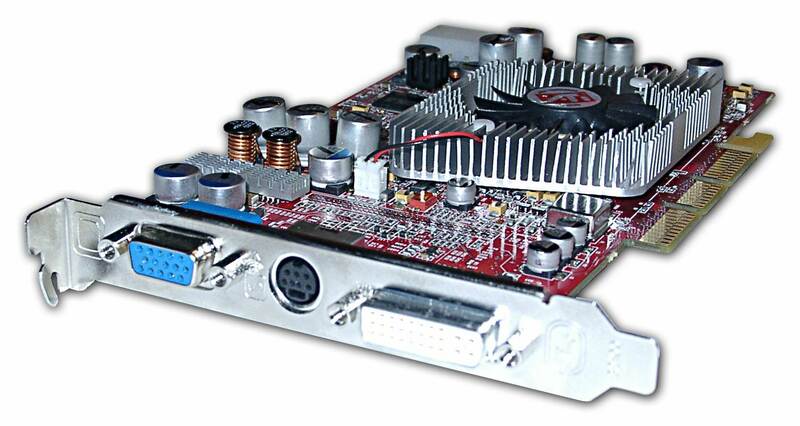 The video card is placed into a a special niche inside the box and reliably fixed there. All three cards are copies of the reference one, and probably made at the same factory. The price will be a determining factor, though Gigabyte's accessory pack and box look attractive. VSync off, texture compression off (in games), all texture detail settings set to High Quality in Direct3D and in OpenGL. As expected, all the cards demonstrated perfect 2D quality. 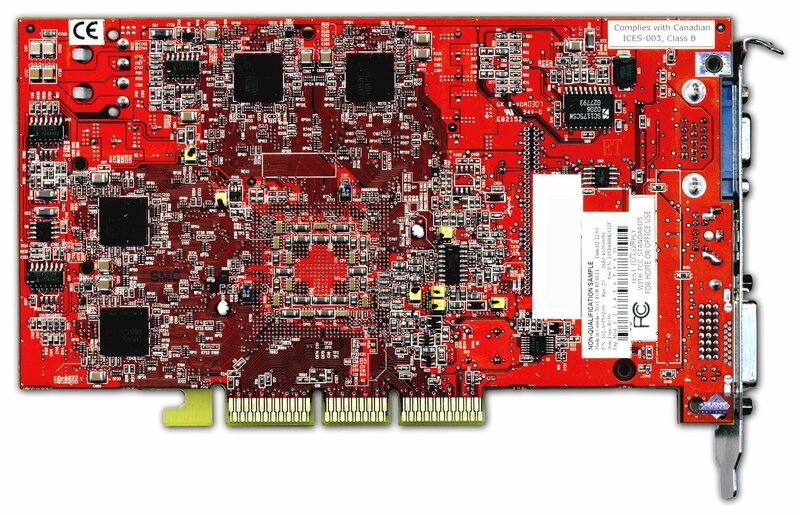 The PCB design is improved as compared with the RADEON 9500/9700, and there are no noticeable pickups or flickers on the RADEON 9800. 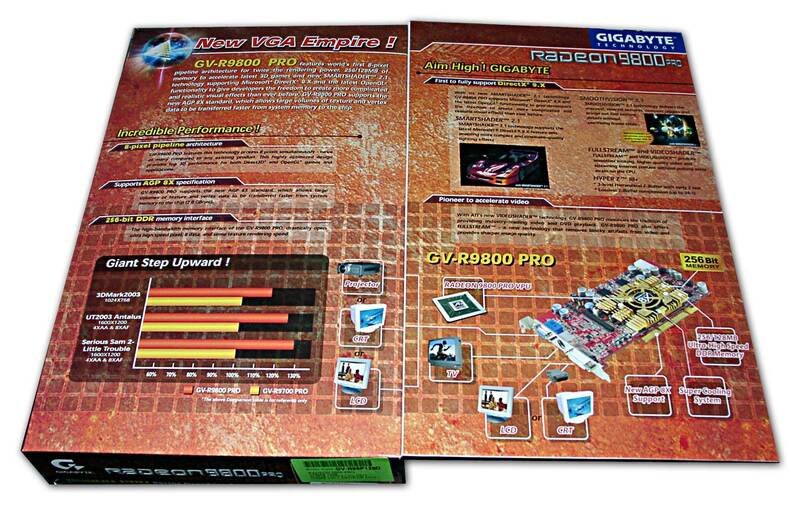 The overclocking potencial is similar to the reference sample tested last time. 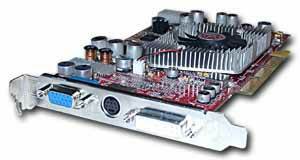 All the card are able to work at the frequencies not higher than 430/745 MHz. 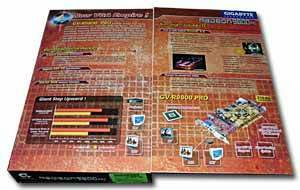 If you want to learn more about performance of the RADEON 9800 PRO in different modes see the review of the Sapphire's card. There you can also compare the speeds of the RADEON 9800 PRO and NVIDIA GeForce FX 5900 Ultra with the latest drivers installed. 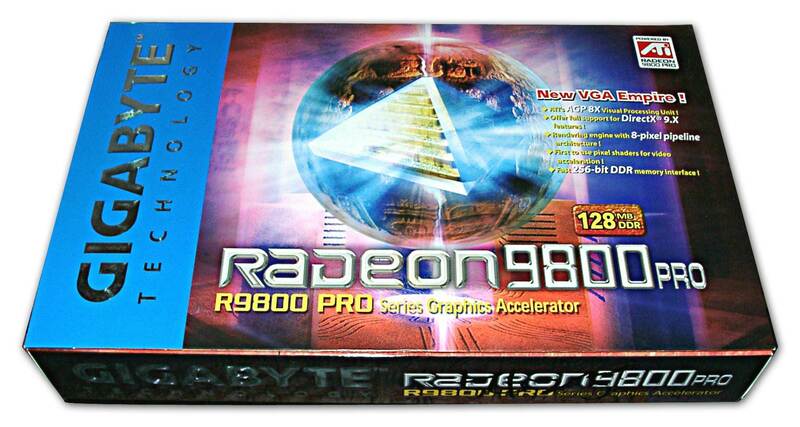 The diagrams below determine the place of the RADEON 9800 PRO among other accelerators. Driver versions used for the summary diagrams: v43.51 for NVIDIA's cards, v6.307 for ATI, v3.10.58 for SIS and v1.03.01.002 for Matrox. The RADEON 9800 PRO remains an unexcelled accelerator. 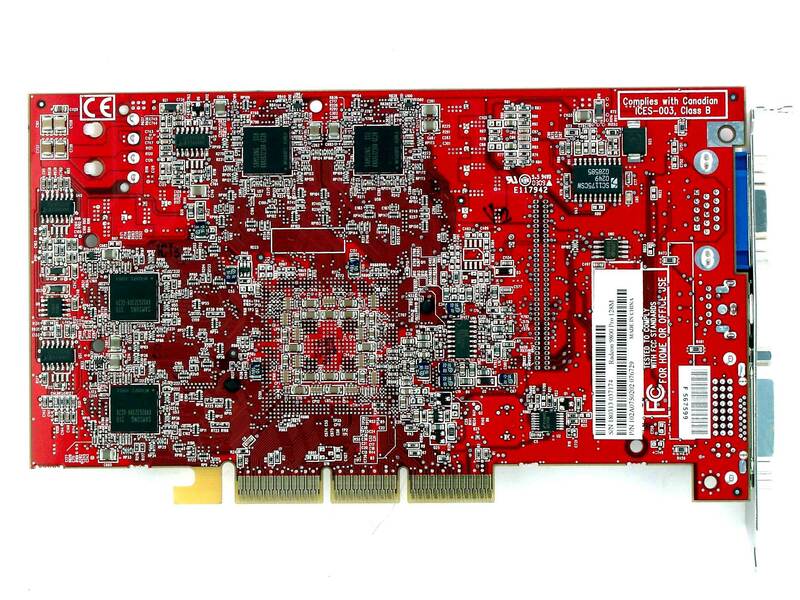 Although the NVIDIA GeForce FX 5900 Ultra is stronger in heavy modes, such cards are not available on the retail market yet. And we do not know prices for such cards. 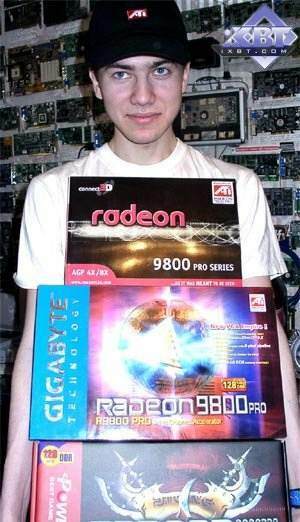 Sure, we can wait until the 5900 starts selling to collate prices and capabilities of the cards, but it's clear that the RADEON 9800 PRO is currently overpriced ($450), and the prices can start falling down at any moment (the cost price of the RADEON 9800 PRO which is not much higher than that of the RADEON 9700 PRO proves it). Besides, the shader speed of the NVIDIA 's solution is currently lower as compared to counterparts from ATI, and the more shaders a given game uses, the better the RADEON 9800 PRO looks, though it also depends on a version and length of shaders. All the issues concerning AA and anisotropic filtering are discussed in respective articles. All the cards tested today seem to be produced at the same place: they differ only in the package, accessories and coolers (in case of Gigabyte). That is why when choosing a card, pay attention mostly to their prices and accessories. All the cards show perfect stability; the tests run during 48 hours without additional cooling with the ATI's demo program enabled proved their relative reliability. Finally I have to say that in contrast to other reviews of the PowerColor's card where it is said to be clocked at 400/760 MHz, the one we tested today runs at the frequencies standard for the RADEON 9800 PRO - 380/680 MHz.